David Paul Roche of Watertown. April 1, 2019, at age 57. Loving son of Mary Catherine (Dormady) Roche and the late John Martin Roche. Dear brother of Wayne Roche & his partner Anna of New Hampshire, Susan Roche of Florida, Kim Harvey & her husband Brian of California, Jacquelyn Roche of Watertown, and Tim Roche & his wife Carole of Watertown. Also survived by several nieces, nephews, aunts, uncles, and cousins. Watertown lost not one, but two public servants during recent weeks. While the death of Watertown Literacy Coordinator Allison Donovan made headlines around the region, Watertown also lost Town Treasurer Nancy Heffernan. Heffernan, who worked in town for two years, died unexpectedly on Feb. 4 at the age of 59. She lived in Woburn. Allison Jane Donovan, a woman who devoted her life to nurturing children as a teacher and administrator, passed away tragically on Friday night, February 8, 2019. She was 40 years old. Allison was born in Cambridge, the daughter of Richard and Janice Donovan. She grew up in Burlington and had resided in Somerville for the past 15 years. She was a member of the Burlington High School Class of 1996 where she excelled as a student and as a member of the gymnastics team. Allison’s mother, Janice, was a strong role model for her. Janice was a teacher in the Burlington School system for many years. Allison went to her mother’s alma mater, Lesley University, where she earned her Bachelor Science Degree in Education, Master’s Degree, and Graduate Certificate in Literacy for the Classroom. Like her mother, teaching was her passion, her life, and her love. She spent 12 years as an elementary education teacher at the Hosmer Elementary School, Watertown, teaching at various grade levels. 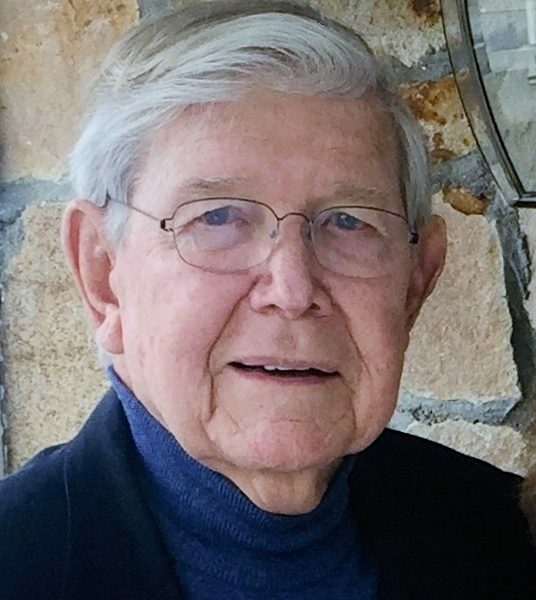 Richard F. McBride of Watertown and Duxbury, and Marco Island, Fla. died on January 27, 2019 at the age of 90. McBride grew up in Watertown and was a star athlete. He went on to become a quarterback and All-America punter at Boston College in the early 1950’s. He was also inducted into the Watertown High School Athletic Hall of Fame. Robert J. “Bob” McElroy of Millis, formerly of Watertown died on January 26, 2019 at the age of 71. 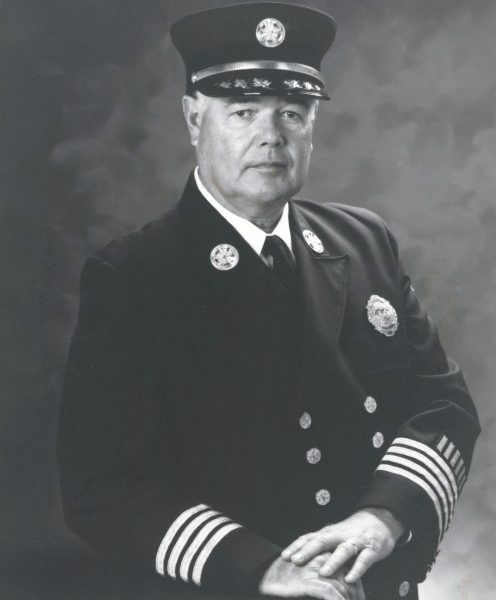 McElroy retired as a lieutenant in the Watertown Police Department. He served in the U.S. Air Force during Vietnam. Beloved husband of Virginia “Ginger” (Burgess) McElroy. Loving & devoted father of Ashley M. Bailey & her husband Brent H. of San Diego, Madeline “Maddie” A. McElroy of Millis, and the late Brendan J. McElroy. Ethlyn Irene Bleiler of Watertown died on January 26, 2019 at the age of 96. Beloved wife of the late Joseph J. Bleiler. Devoted mother of Joseph J. Bleiler, Jr. & his wife Yvonne of Hudson, Stephen J. Bleiler & his wife Diane of Watertown, and the late Gayle Marie Bleiler. Loving grandmother of Joseph S. & James J. Bleiler and Meghan E. Lutz. Dear sister of Alice Richard of Duxbury, Dorothy L. Leslie of Stoughton, Nancy Lund of Billerica and the late Mildred MacLeod, George R., and Frederick Lund. Loretta Marie (Menelly) Barba of Watertown died on Jan. 22, 2019, at the age of 93. Beloved wife for 56 years of the late Michael V. Barba. Devoted mother of Janet B. Brown and her husband Richard of Gardner; Sandra Pacheco and her husband John of Washington, D.C.; Paul G. Barba and his wife Maureen of Gardner; Diane E. Neylon and her husband John and Richard J. Barba and his wife Theresa, all of Watertown; Vincent J. Barba and his wife Judi of Franklin; and the late Michael V. Barba, Jr.
Dear sister of the late Robert Menelly and his wife Carmen and Philip Menelly and his wife Connie. Also loved by 25 grandchildren (including the late Benjamin & Michael Pacheco) and 13 great-grandchildren. A Funeral Mass for Patricia E. (Brophy) Russo will be celebrated on Saturday, Nov. 17, 2018 in the Church of St. Patrick, Watertown at 9 a.m.
Mrs. Russo, a daughter of the late Gordon & Bertha R. (Donnelly) Brophy passed away on Friday morning. She was 97. Patricia was the beloved wife of the late Michael J. Russo.